If a person is injured in an accident while in the course of his or her employment and the person who caused the injury is also in the course of his or her employment, the injured party’s claim may be a “worker v. worker” claim. If this is the case, the injured party cannot seek compensation through the courts. This is due to s. 10 of the Workers Compensation Act. Under that section, a worker and his or her dependants forfeit any right to an action for the worker’s personal injury, disability or death which may lie against any employer or worker, as defined by the Act. ICBC will often plead that both parties to an action were workers in an attempt to have the plaintiff’s claim thrown out of court. To do this, the defendant brings on a s. 257 determination though the Workers Compensation Appeal Tribunal (WCAT). That section of the Act gives WCAT the jurisdiction to determine these matters. 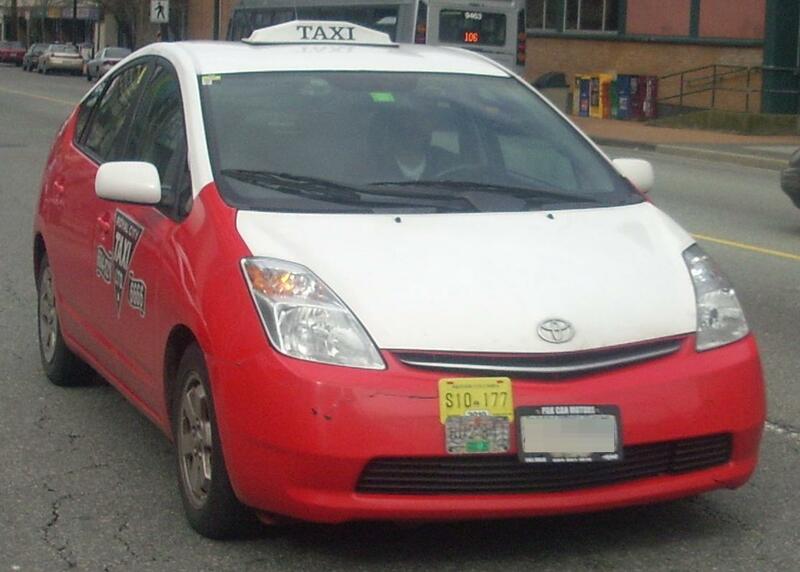 In a recently published WCAT decision, Simpson Thomas & Associates lawyer, Charles D. Jago, was able to satisfy the Tribunal that his client, a taxi cab driver, was not an employee of Royal City Taxi, but a “separate business enterprise”. Key to the successful outcome was evidence showing that the plaintiff was in a profit and loss situation as a share holder in the cab company. …The major test…is whether the individual doing the work exists as a business enterprise independently of the person or entity for whom the work is done… The facts that the plaintiff took out a bank loan and mortgage to purchase the Camry and two shares in the taxi company, that he was required to make substantial monthly payments to Royal City which did not depend on his revenue, that he received dividends (or was liable for a share of any shortfall) from Royal City, and that he was not obliged to drive the taxi personally, are all inconsistent with a conclusion that the plaintiff was a worker. The evidence shows that the plaintiff bore a substantial risk of profit and loss. To the extent that Royal City imposed rules on the plaintiff that compromised his independence, I consider that these were largely required by regulatory requirements and are outweighed by the other evidence showing that he existed as a separate business enterprise. I consider that the reasoning in WCAT‑2011-00844, and of the court in the Yellow Cab case in relation to the owner‑operator Matharu (concerning the status of an investor/driver), similarly applies in the circumstances of this case. I find that the weight of the factors set out above supports a finding of independence. I find, based on the policy at AP1-1-3, that the plaintiff was independent. Accordingly, I find that the plaintiff was not a worker within the meaning of Part 1 of the Act.